– UK + EU + ‘rest of world’ (12″ only) >>> order via Barely Regal Records. – USA + Canada (12″ only) >>> order via Kingfisher Bluez. – If you want a download or CD >>> order via the Living Body Bandcamp. We’re playing a bunch of songs from the record at our upcoming LP launch tour, which kicks off next week in Sheffield. As Juffage is dead, now so is this website. Please visit livingbodylife.com for all future updates. Because my body is working, I was able to write and record a new album. Following 2013’s “Sonic Cauldron” gig, Juffage started to evolve into what no longer felt like a solo project. Even towards the end of a lengthy European tour the year before, my mental energy shifted toward songwriting, and away from the manic solo performances that the name Juffage had become synonymous with. Favouring the imagination over the practical, I began collaborating with Tom Evans (Vessels), Katie Harkin (Harkin, Sky Larkin, Wild Beasts, Sleater-Kinney) and Jenna Isherwood (Invisible Cities). After a long period of writing, gestation, and recording, a new album was complete. Though I was at the helm of this thing, it had become an entirely new project. 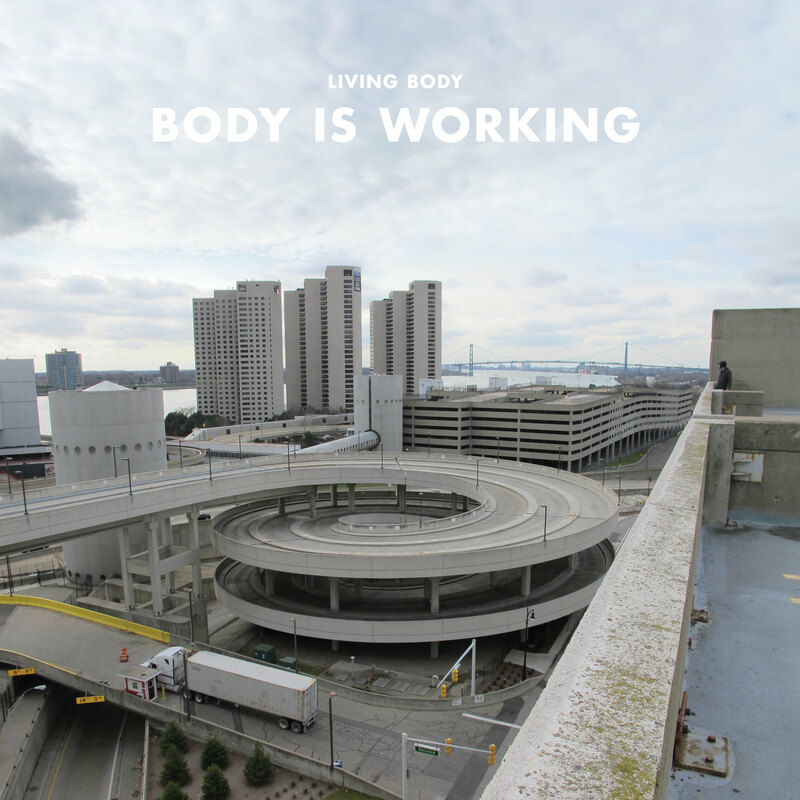 Prior to the release of the record, Living Body will play a handful of live shows. 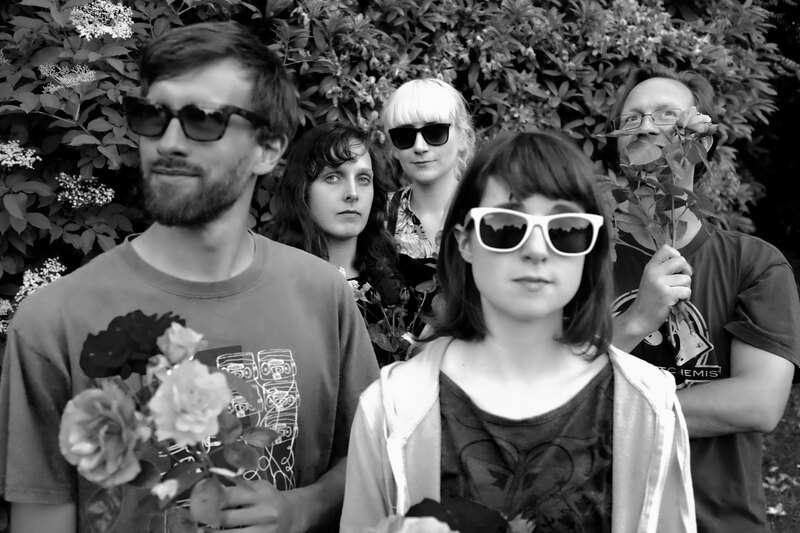 Augmented by new and additional live members Alice Rowan (Mayshe-Mayshe) & Sarah Statham (Esper Scout, Molars, Ecate), the first of these shows will be Tramlines Festival 2016. Subsequently, the last Juffage show will be at Long Division Festival on June 11th. Stay tuned for more info on additional gigs and the release of our forthcoming record Body Is Working over the coming months. As long as my body is working, Living Body will continue to exist. CLICK HERE FOR OLDER POSTS!